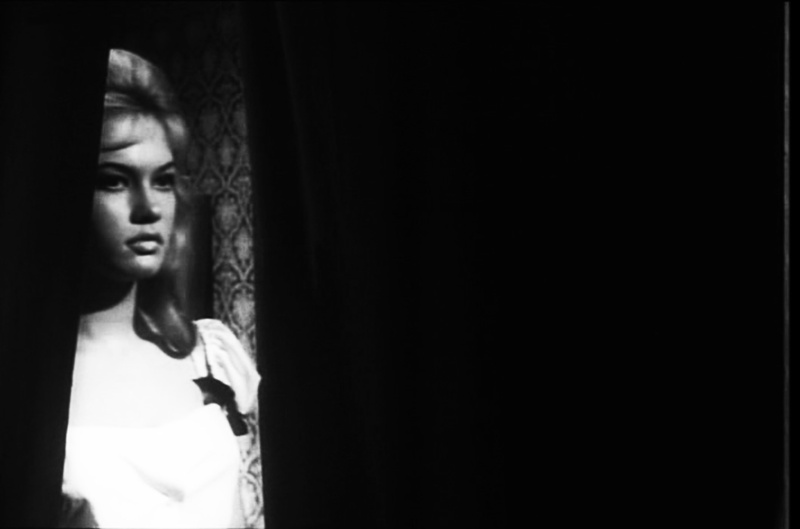 One of my favourites pieces of Afterhours-esque music is the Main Theme for the down in the Soho basements, cafe bar era 1960s film Beat Girl. Played by John Barry and his Orchestra (and written by Mr Barry), it’s a tooting, twanging, uplifting, sharp piece of music that while it accompanies youthful misbehaviour and insouciance by a Brit-Beat-Bardot-esque Gillian Hills in this film, could easily be the soundtrack for that eras spook, spies and thriller chases and scrapes through the night time, neon-lit roads of the heart of town. 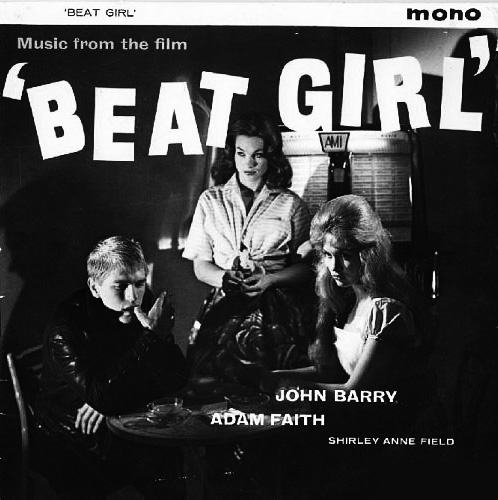 Listen to the music accompanied by the introduction to Beat Girl here (and watch for a youthful, not quite filled out yet but still full of darkly brooding beauty Oliver Reed) or listen to it in higher, more faithful audio quality here. Peruse the (out of print and so a bit pricey) film here or it’s considerably more (at the time of writing) reasonably prices soundtrack here . Not quite tuppence ha’penny but near enough.